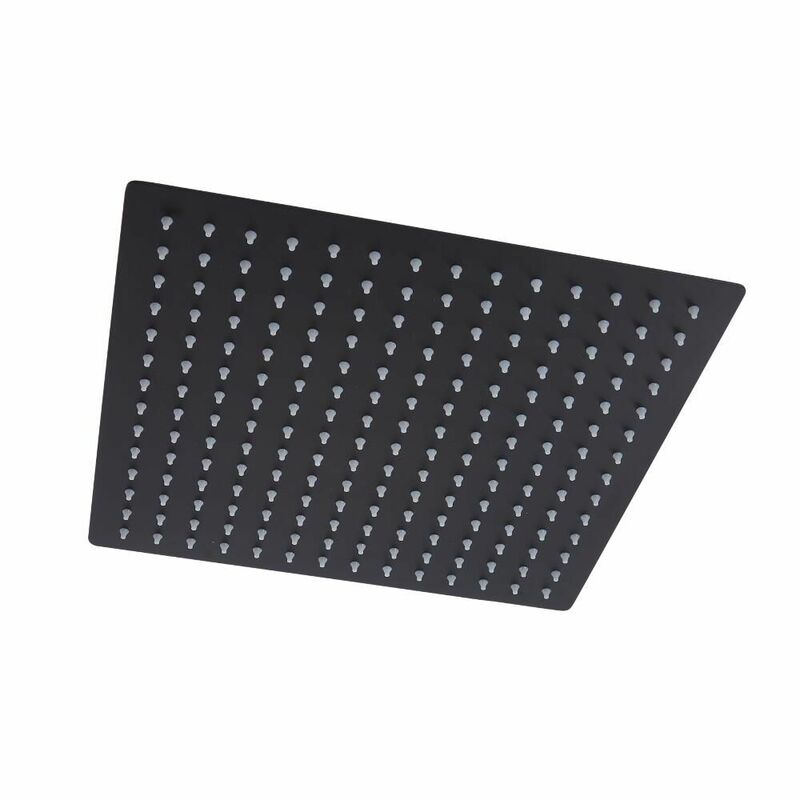 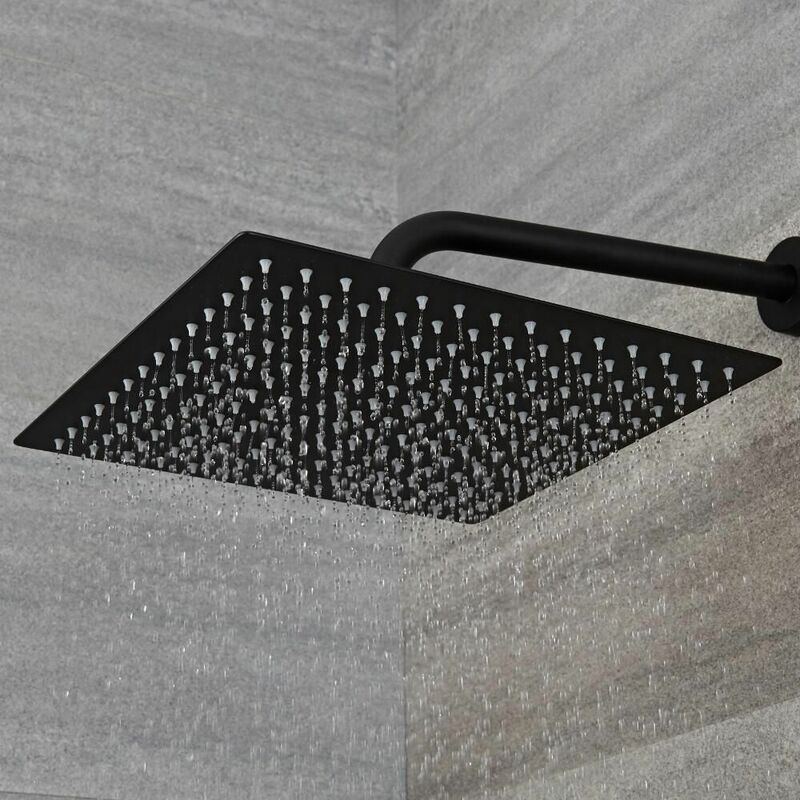 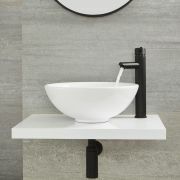 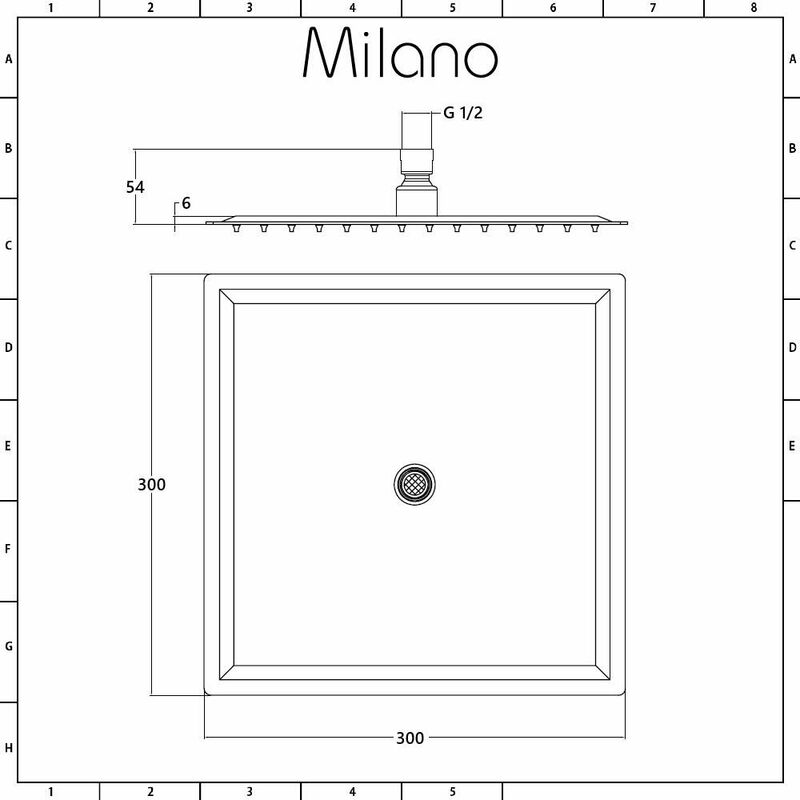 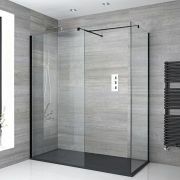 Shower in style with the Milano Nero 300mm square black shower head. 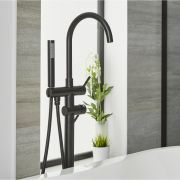 Featuring a matt black finish, this shower head is a great option for bringing on-trend designer style to your bathroom. The shower head uses 196 nozzles to provide luxurious water coverage for a refreshing rainfall effect. 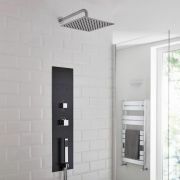 The nozzles are made of silicone to ensure that limescale deposits can be wiped away with ease. 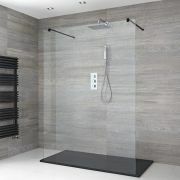 The shower head has a stainless steel construction for guaranteed quality and durability.